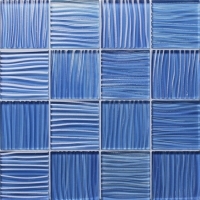 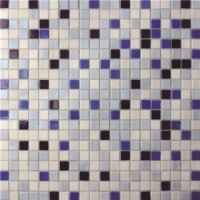 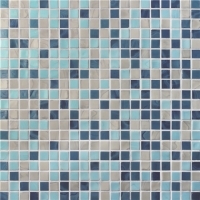 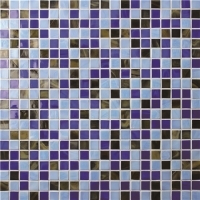 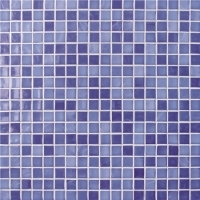 Looking for tiles for pools design? 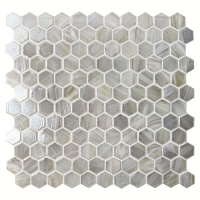 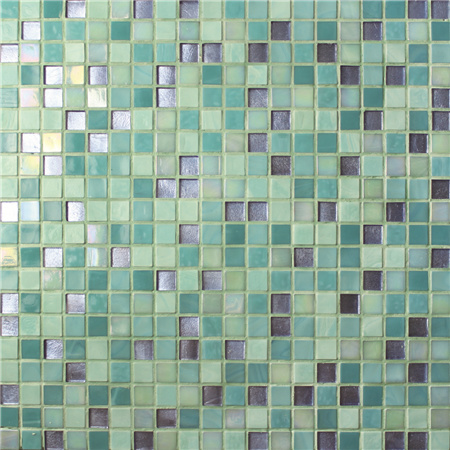 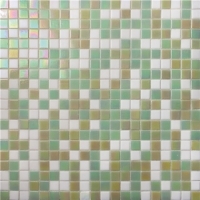 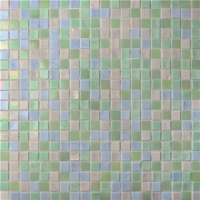 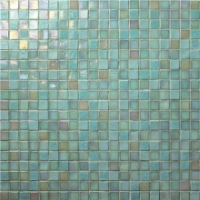 Take a look at our hot melt glass mosaics, sparkling, bright and color blend, the veining effect on the surface create a dreamy pool space for you. 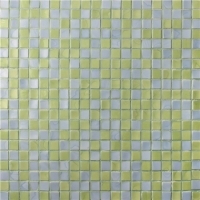 SAMPLE available for ensure quality.